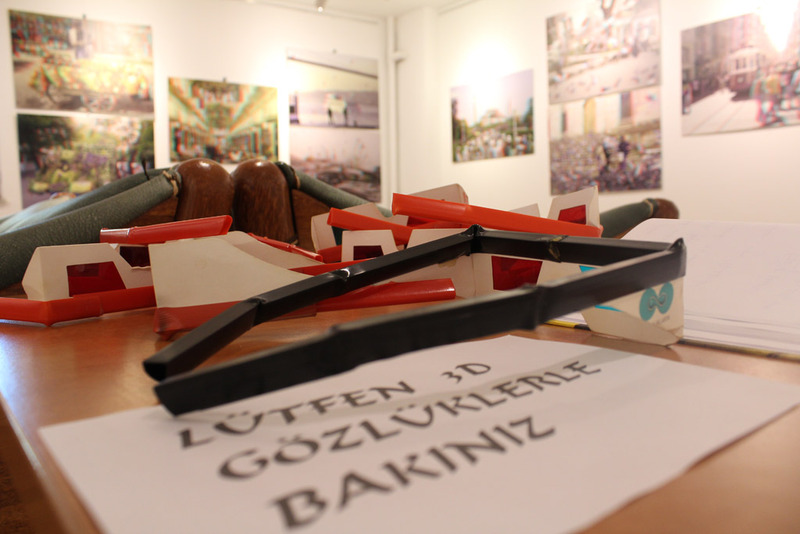 With the distinction of being Turkey’s first photography museum the museum has exhibited works by many important names in the art world. 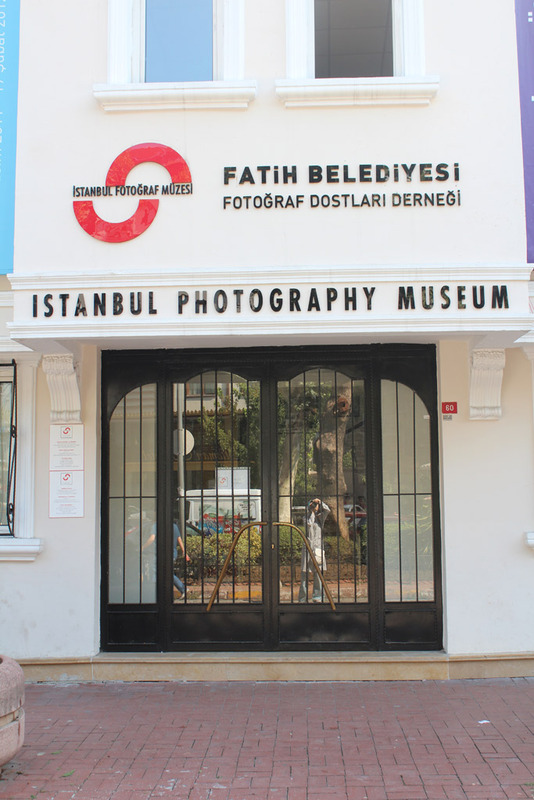 Located in the Kadırga Cultural Center, the Istanbul Photography Museum (Istanbul Fotoğraf Müzesi) opened its doors in 2011. 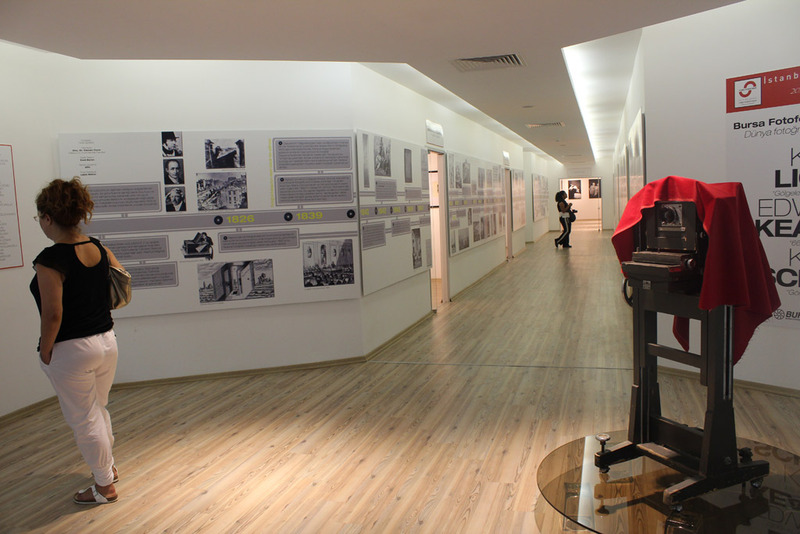 With the distinction of being Turkey’s first photography museum, it has exhibited works of many important names in the world of photography. 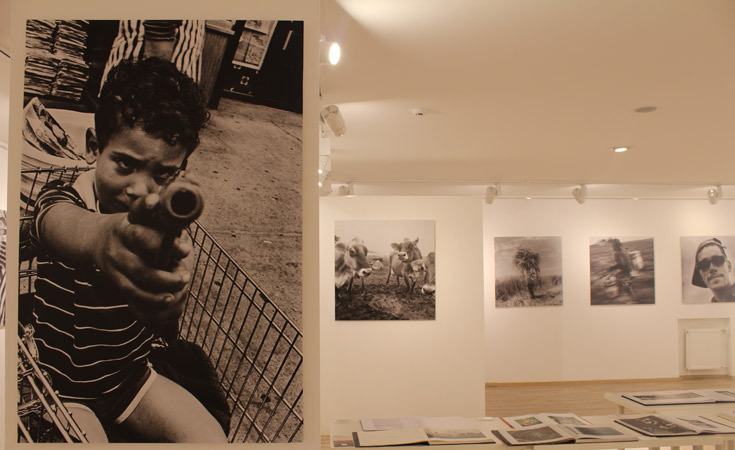 The museum regularly updates its exhibitions with the goal of forming a visual memory of Turkish photography. 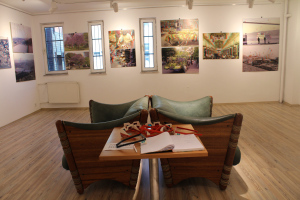 In addition the museum is home to an extensive library with a diverse collection of albums, books and portfolios. For those interested in photography the museum is a must see. 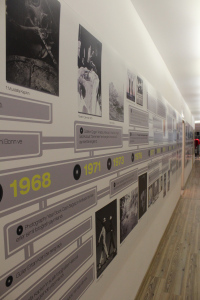 The museum is open from 10:00-18:00 everyday except for Mondays.